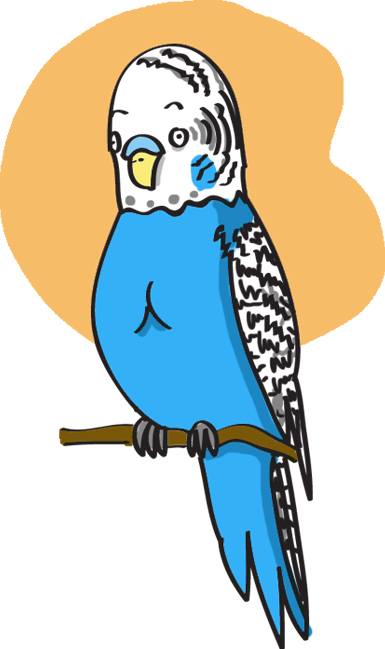 Why a budgie? Because that’s the latest addition to the hen-do t-shirt. Not long now before the hunting, fishing, gathering weekend…OK, perhaps not hunting and fishing, just archery, clay-pigeon shooting and a bit of camping. This entry was posted in Uncategorized and tagged archery, budgie, fishing, hen do by bighair63. Bookmark the permalink.